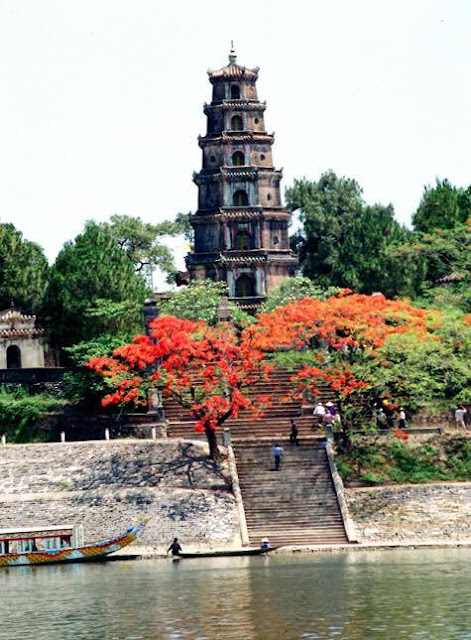 Hue City Tour | B-MotorTour '+g+"
Let us guide you through the bustling streets, natural landscape and unique architecture including the perfume river, tombs, pagodas, all of which have become major tourist attractions for visitors from all over the world. 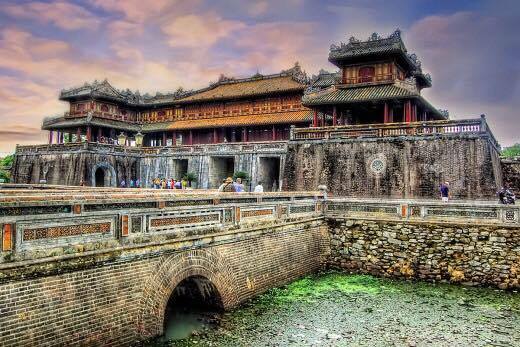 You will rediscover the ancient world of the emperors of 13 kings of Nguyen dynasty. We will guide you to visit the ancient capital of Hue, discover culture and traditions, experience life, enjoy the cuisine of this region.